Hi all! 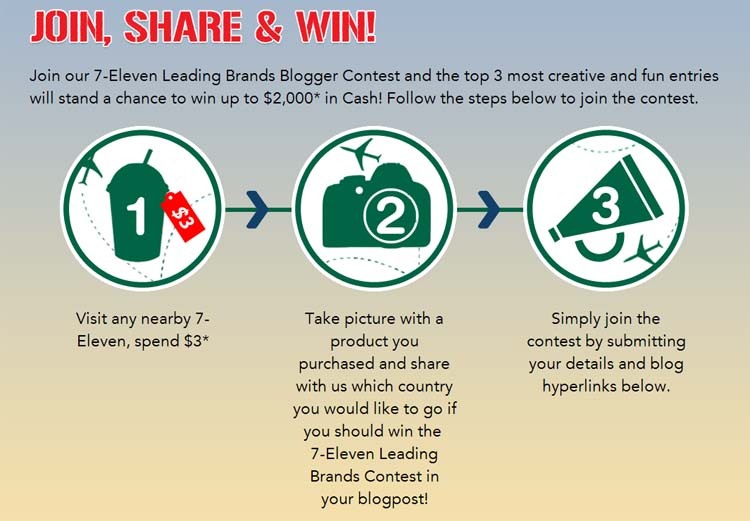 Apart from my outfit posts, I came across a contest held by 7 Eleven Singapore so I thought that I could share it with everyone here! As you guys would know, 7 Eleven is the leading convenience store brand here. But did you know.. 7-Eleven pioneered the conveninence store concept way back in 1927. It originated from Dallas, Texas by an employee of Southland Ice Company. Their operating hours used to be from 7am to 11pm which explains their brand name! Now they have became our trusted place to get a snack in the middle of the night by operating around the clock yay! And here I am purchasing a small Slurpee Big Gulp (they ran out of small cups for big gulp) and a packet of Rowntrees Jelly Tots!! I don't know if any one of you remembered this brand of sweets but they were my childhood sweets. One other fact is that the popular sweets Fruitips are under the company of Rowntrees! I know I'm going off track but these are super addictive. Once you start you can't stop so I always try to buy them only once in a while hahaha. One country I would love to visit if I should win this contest is a visit to Italy! I'm a big fan of Italian cuisine but sadly they tend to be pretty pricey. I love anything from pizzas to pasta and I always wonder how would the authentic cuisines from Italy itself tastes like. Give me Pizza Hut in my hands and I just can't say no!! Even though they are food which are high in carbohydrates. Heh. And to my dear readers, if you have a blog like me I urge you to take part in this contest too! Do check out their 7-Eleven Facebook page. It's always a store and more! Hello girl! I like your blog and I´m following you now. Hope you will follow me too! Hello dear! Wow I would have liked to check out your blog.. Not many people have been blogging for years now. 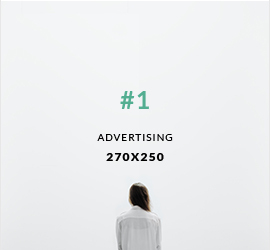 Hmmm I'm not sure if it will applies to every one out there but all I can share is how I got my advertorials. Most of my sponsorships were from The Sample Store, and now through EK Media. I got my first sponsorship for a Bio Essence product from TSS when I saw that they were looking for bloggers through their Facebook page and I signed up through their online form. From then on I received emails from TSS/EK Media for sponsorships of other products - those which you have seen on my blog! Subsequently (somehow or rather) I start to receive emails from other companies for invites to events and so on. Apart from these I also got my advertorials from Nuffnang too. I am on their Glitterati Plus group where I also receive emails from time to time for advertorials so.. there's that!